Cold weather can have a negative impact on your skin, so you’ll need great products to help prevent dryness and possible outbursts. 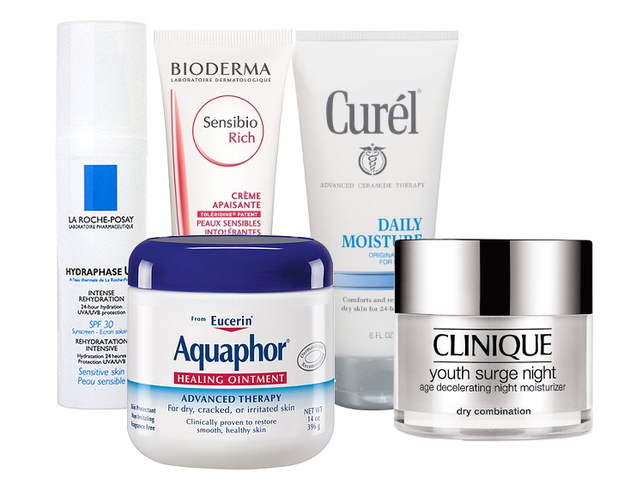 Take a look at some of the best face creams for winter. Take a look at one of the best face creams for winter! This great night treatment is plumped with natural collagen that will help attenuate wrinkles. Enjoy a hydrated and energized skin all day long!